Probate Sale ***Great starter home or investment opportunity. 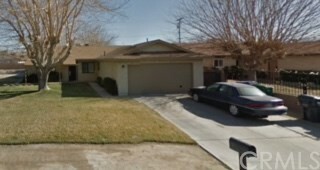 4 bedroom, 2 bath 1825 Sq Ft Home on a large 8049 lot. This property is a PROBATE PROPERTY and subject to court approval. THE PROPERTY IS OCCUPIED. Drive by Only. PLEASE DO NOT DISTURB OCCUPANT!!! Property sold AS-IS.